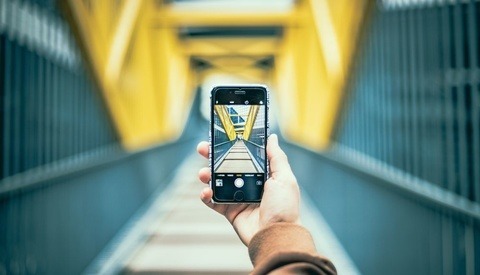 Moment is known as one of the best lens manufacturers for smartphones. 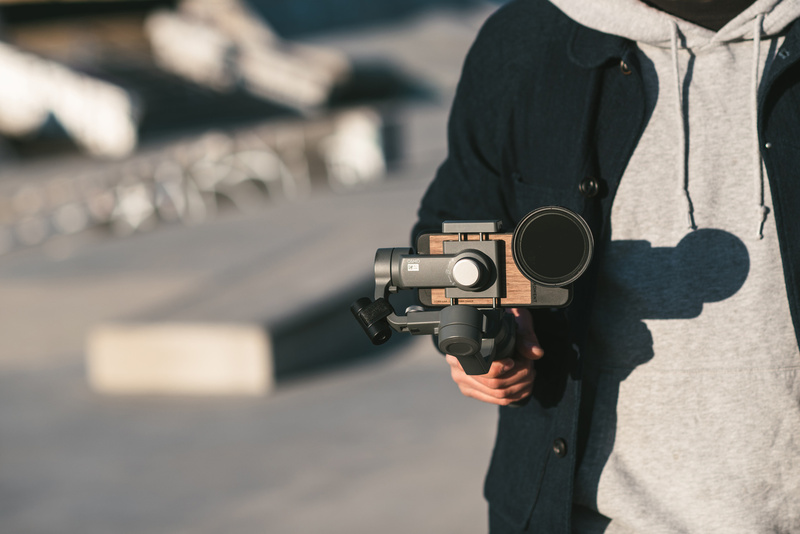 They are now releasing a couple of new exciting accessories to help you shoot cinematic videos with your smartphone, including a 1.33x anamorphic lens. 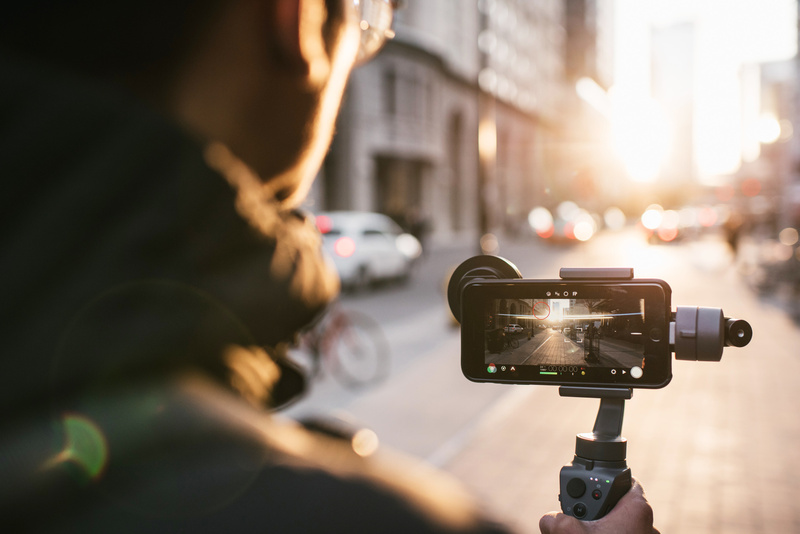 The Moment Filmmaker Collection is made of four brand new products designed to improve your experience shooting videos with your smartphone. 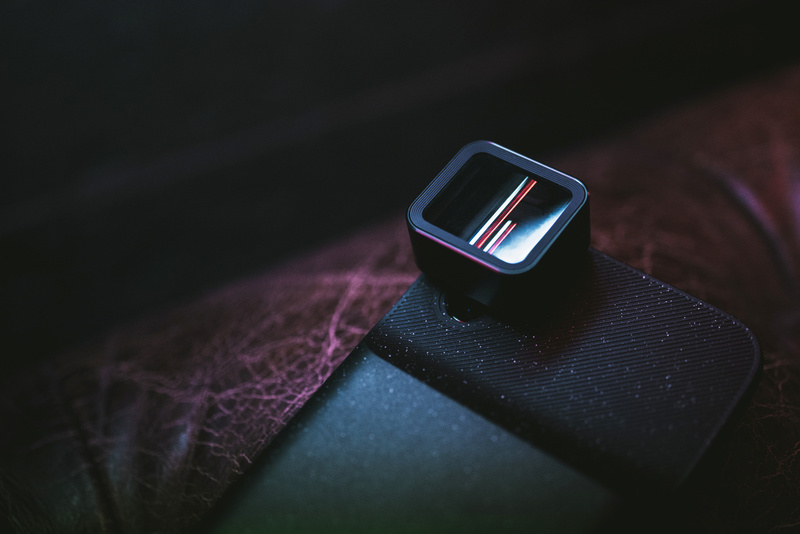 The most noticeable and probably awaited accessory announced by Moment is their anamorphic lens! 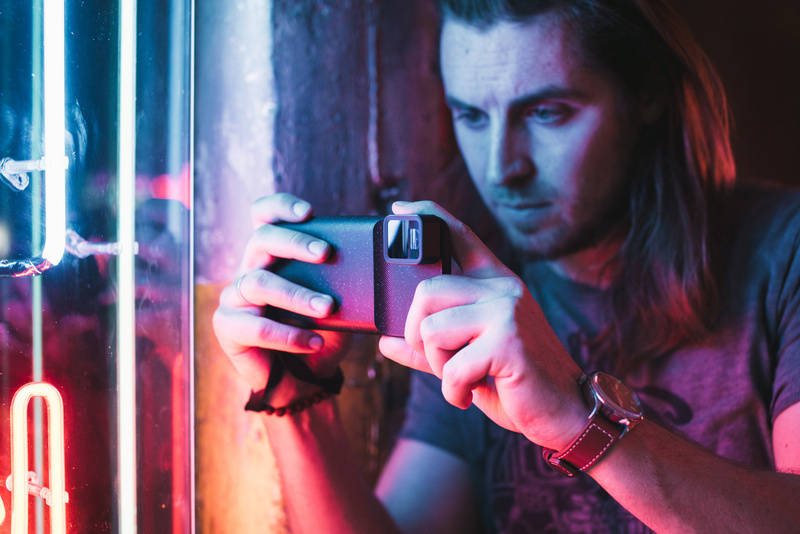 It’s a 1.33x anamorphic lens, bringing the 2.40:1 look to your phone. 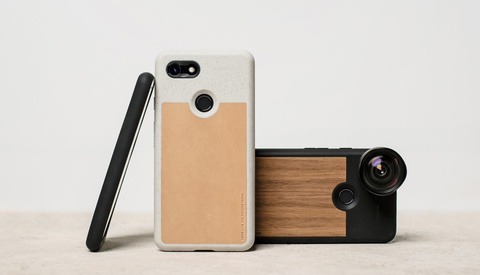 The lens is compatible with the current Moment Photo Case and Battery Case and works on the following smartphones: iPhone, Pixel, and Galaxy/Note. 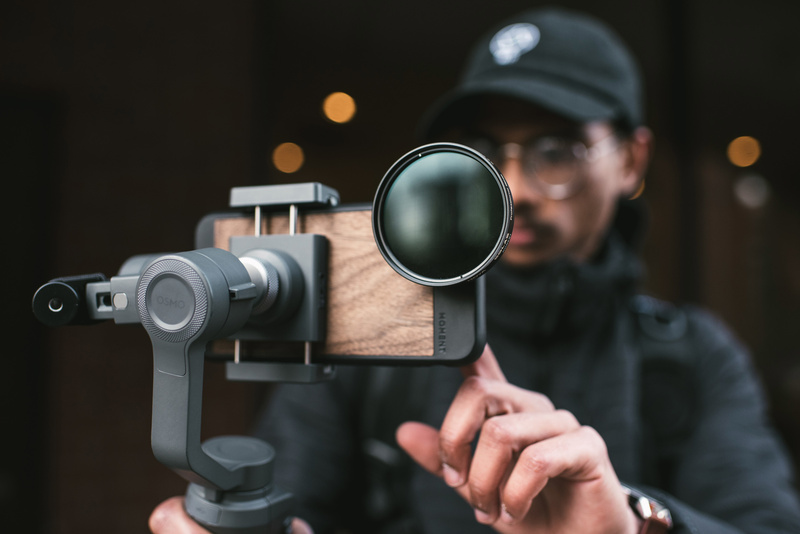 The design of this lens also allows for use in both landscape and portrait mode thanks to the rotatable bayonet found on the back. This way, the image will be squeezed in the correct orientation. In order to use the footage shot with this lens, you’ll need to de-squeeze the clips. This can be achieved with the Moment App, but also with other apps such as Filmic Pro. I have no doubt that this lens will make quite a few videographers happy and that Moment lens owners like myself will want to get one to grow their collection. Flare fanatics will obviously be all over it. Second on the list of accessories brought to life by Moment is the battery photo case for iPhone X. It comes with a 3,100 mAH battery, which can recharge the iPhone X up to 90 percent, which in real-world terms almost doubles your battery life. 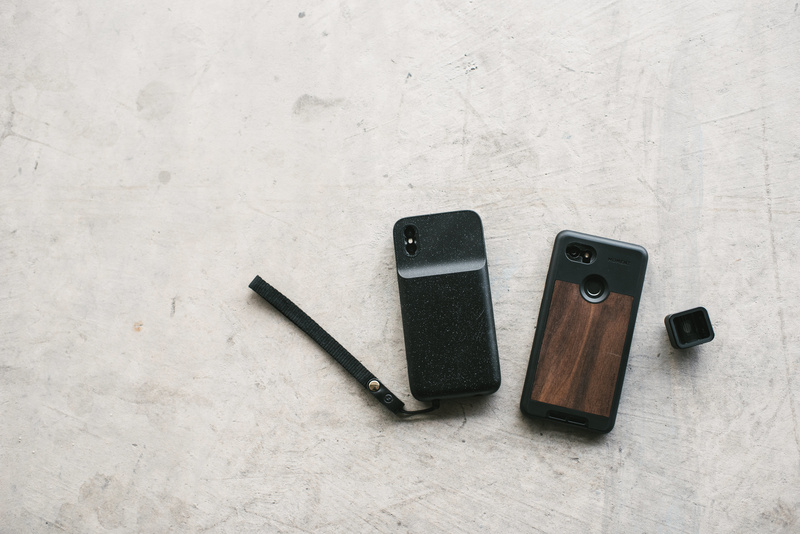 The case can be recharged using the lightning connector or a Qi charging pad. Another crucial accessory for filmmakers, especially those who rely on a gimbal to stabilize their footage, is the Moment Gimbal Counterweight. It’s a universal counterweight, with a modular weight configurable to 60, 90, or 120 grams. So, whether you own an Osmo Mobile 2, Zhiyun Smooth-Q, or Evo Shift, you’ll have no issue using your Moment lenses anymore. And as the design is meant to be universal, it should be future-proof as well. The very last accessory announced is a filter adapter, which lets you attach any 62mm filter to your anamorphic lens. As a reminder, Moment already announced a similar adapter for the rest of their lenses in January. Pricewise, the anamorphic lens will be available for $149, the iPhone X Battery case for $99 (like the battery case for other iPhone models), the gimbal counterweight for $39, and the filter adapter for $39 too. The estimated release time of all these products is June 2018, but you can already preorder each item from Kickstarter and save a bit of money. The lens is about $50 cheaper as a preorder. For more details about the new products, please visit Moment website. Being a tele and wide angle lenses owner since last month, I can only tell you how beautifully crafted these are. Reviews are coming within the next couple of days. I’m looking forward to seeing the new accessories in real life as I’m sure they’ll be just as good. What do you think? Are you excited by the new anamorphic lens or any other of their new products? What Is It Like to Shoot a Film With Anamorphic Lenses?